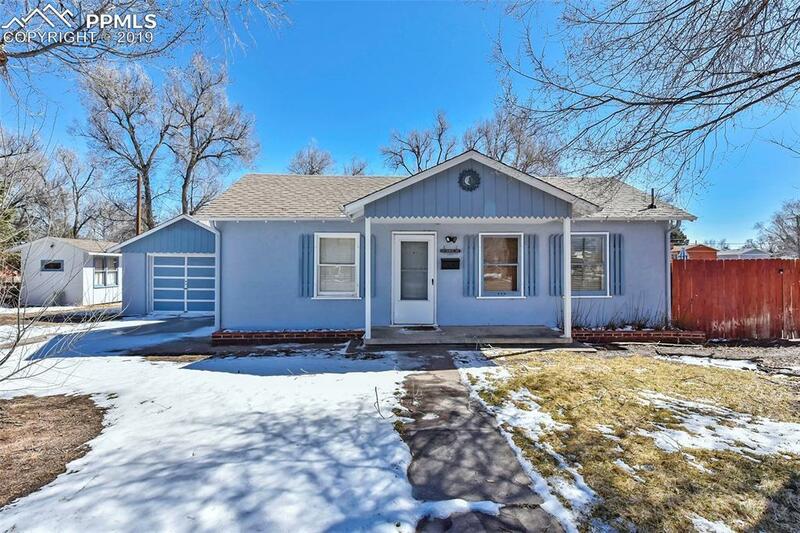 CUTE RANCH STYLE HOME NEAR THE OLYMPIC TRAINING CENTER. HARDWOOD FLOORS THROUGH OUT MAIN LEVEL. 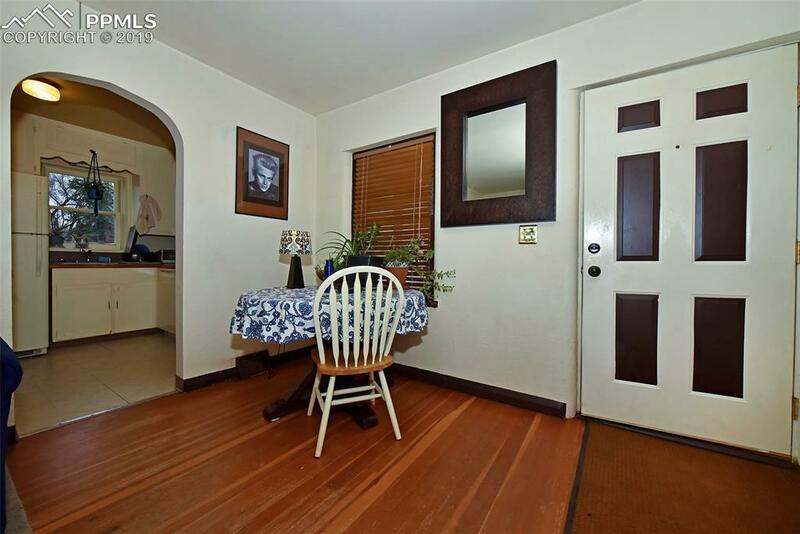 AMPLE KITCHEN WITH WALK OUT TO BACK YARD. 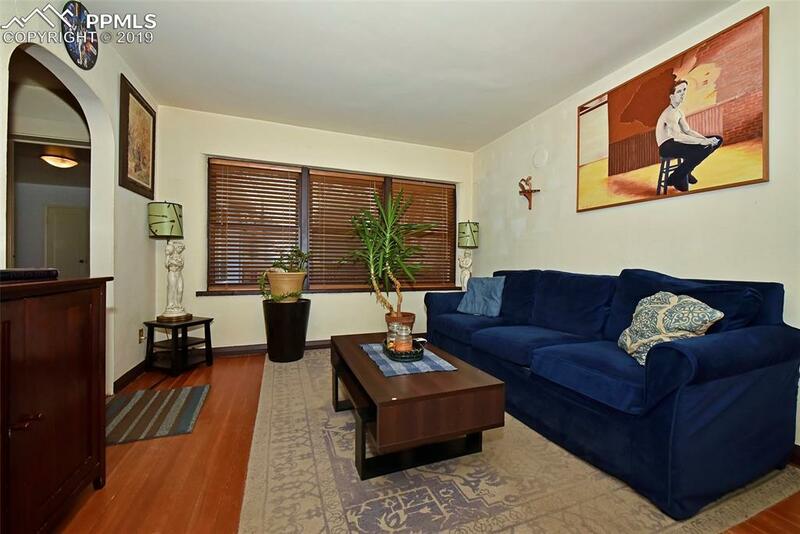 BASEMENT OFFERS A COZY FAMILY ROOM, BEDROOM (NO DOOR), LARGE LAUNDRY ROOM AND PLENTY OF STORAGE. LARGE CORNER CITY LOT ZONED R2 WITH MATURE TREES. PRIVACY FENCE FOR PART OF YARD, CHAIN LINK FENCING AROUND FRONT. STORAGE SHED WITH WOODEN FLOOR USED AS A WORK SHOP. 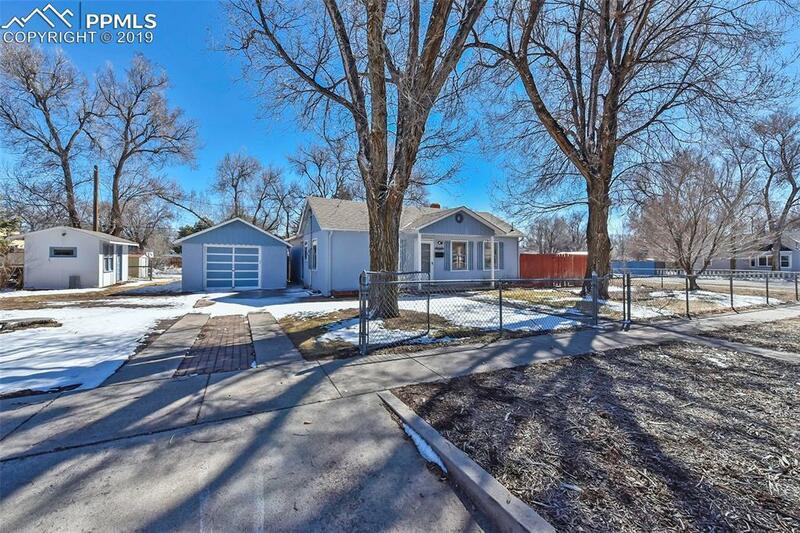 MINUTES FROM MEMORIAL AND BOULDER PARKS AND A SHORT BIKE RIDE TO DOWNTOWN.